Why Do I Need Harcourts? What an outstanding place to be working in real estate! 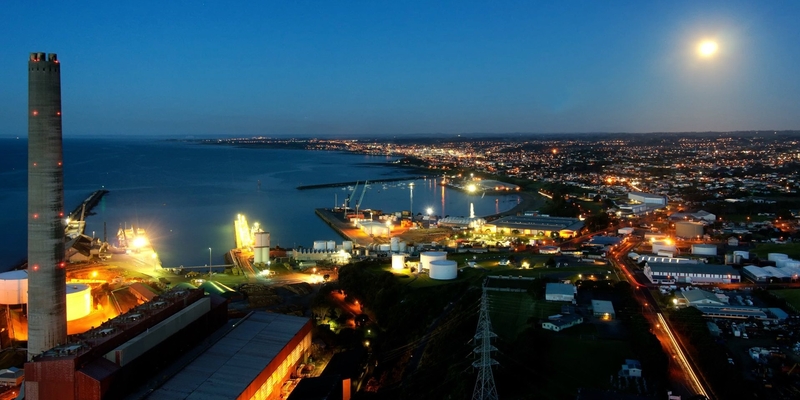 "Taranaki is, diverse and wonderful in all that it has to offer", says Cath. Being passionate about this region, Cath's rural real estate role at Harcourts brings with it the privilege of helping others to achieve their real estate goals and dreams. Her personal enjoyment and success in this business is due in no small part to working in an excellent, forward focused company, with a very strong team of agents. Many locals are unaware of the size of the Harcourts rural team with over 130 experienced consultants nationwide. "We really have the country covered", says Cath. "Knowledge is important" says Cath, who provides a committed service when assisting rural clients in preparing land for subdivision or selling existing lifestyle blocks and farms. Correct information helps clients understand the process, smooth the way and deliver successful outcomes. 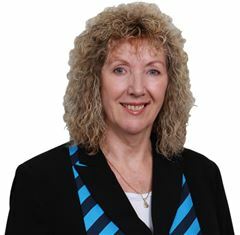 So if you are in the market to buy or sell a rural or lifestyle property, give Cath a call. You will find the possibilities are wide open.